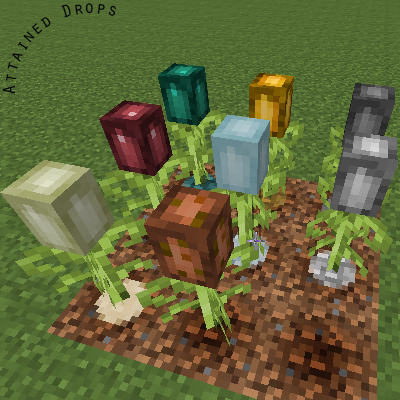 Attained Drops is a mod about sustainable mob drops in the form of plants. 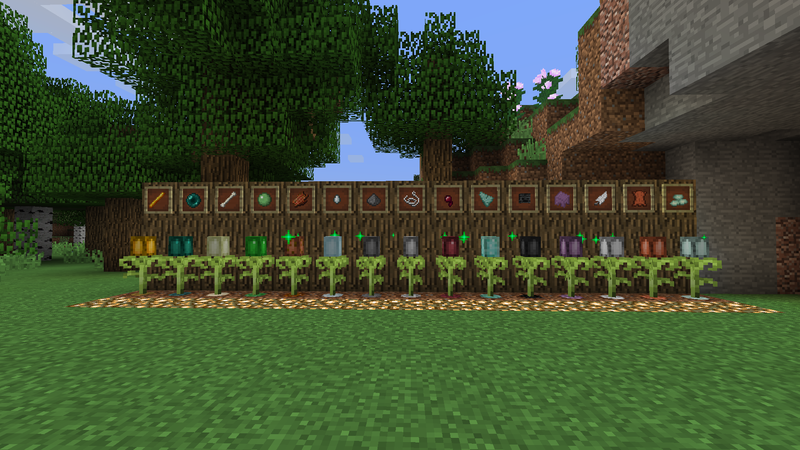 These plants cannot be automatically grown, and will need to be farmed by the player instead of machinery. This allows for reasonable growth of additional drops, without enabling giant farms to produce massive amounts of resources. Vitality Spreader: This is the first block you will need to create to interact with Attained Drops. 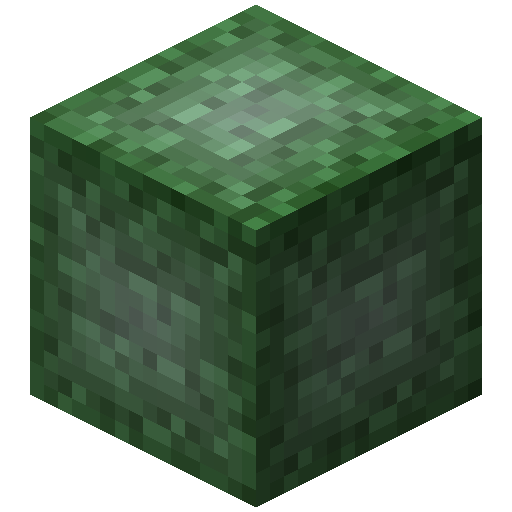 This block creates vitalized soil out of nearby dirt or grass, which enables the growth of vitalized plants. Eventually, the spreader will return to dirt, and a new one will be required. Vitalized Soil: This is created by the Vitality Spreader. 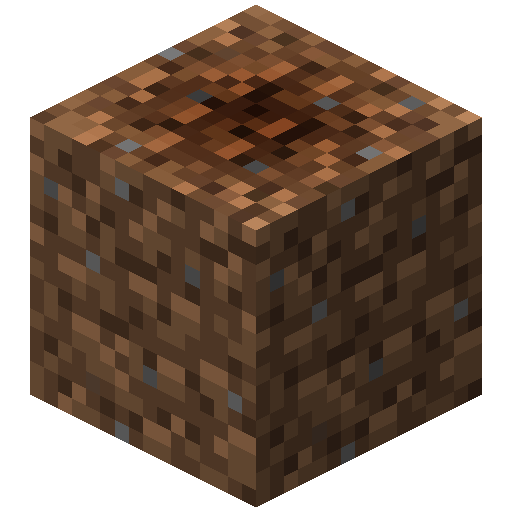 This block has to be enriched with certain items, and needs a vitalized plant to be planted on top of it. When enriched, the plant will grow bulbs above it that correspond to the enrichment type. Eventually, the soil will return to dirt. Vitalized Seed: This seed is crafted with Life Essence, an apple, and wheat seeds. It is used to plant Vitalized Plants on vitalized soil. 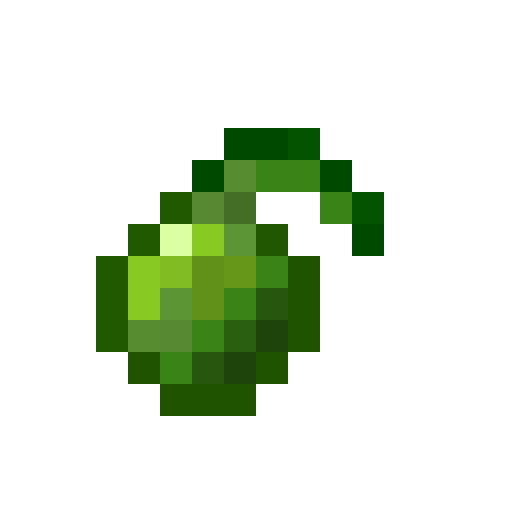 Life Essence: This is dropped by monsters, and is required to create vitalized seeds. In Attained Drops, a bulb is the product of a vitalized plant above enriched soil. When harvested, it will drop 1-2 of it's respective produce. They can be moved with silk touch. There are 15 bulb types in total. The types, along with their drops, are shown below. Ok thanks for letting me know, I was unsure about the rights Cogs had. Can I spotlight this though. If not I understand. Thanks. I can add the link for you to watch if you'd like besides the mod page link to here. Yes it isn't perfect, but I try my best to focus on details more than distractions. Even with the resources I have.